At least sometimes classical music tires people. Our new album plays with this well-known phenomenon. 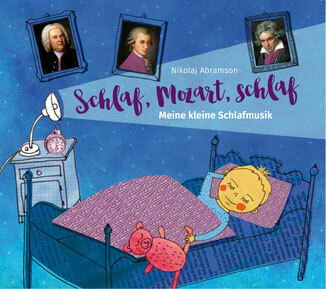 The quiet and peaceful piano adaptations of traditional German lullabies and classical music will help you and your child relax and fall asleep - but you can also listen to it just for the fun of it. 13 Smetana - Die Moldau aus „Mein Vaterland"